Something must seriously be wrong at Amazon. In the past few months, I’ve had several orders screwed up, but the most recent one takes the cake. By far. 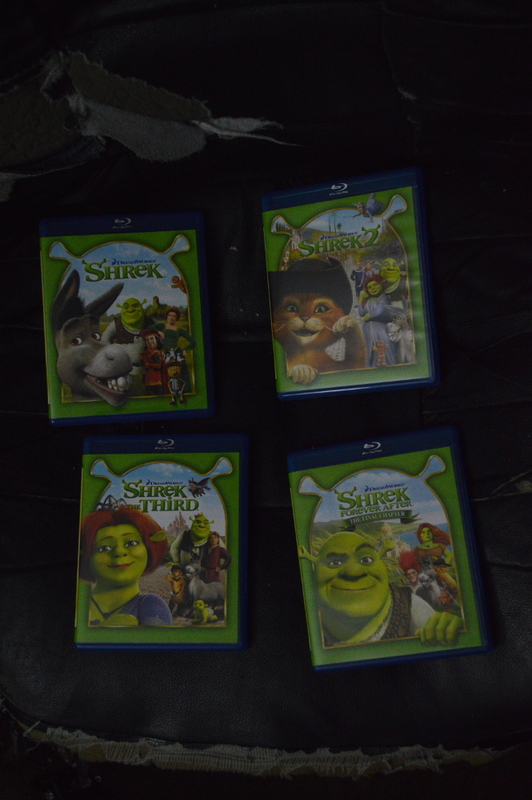 Recently I ordered the Shrek collection on Blu-Ray from Amazon. It shipped via the 2-day shipping (I have Amazon Prime), and it arrived Monday, April 4… without any wrapping around the box… and no discs in any of the BD cases. When I first lifted the box, it felt strangely light, and immediately I feared they had sent me an empty set. 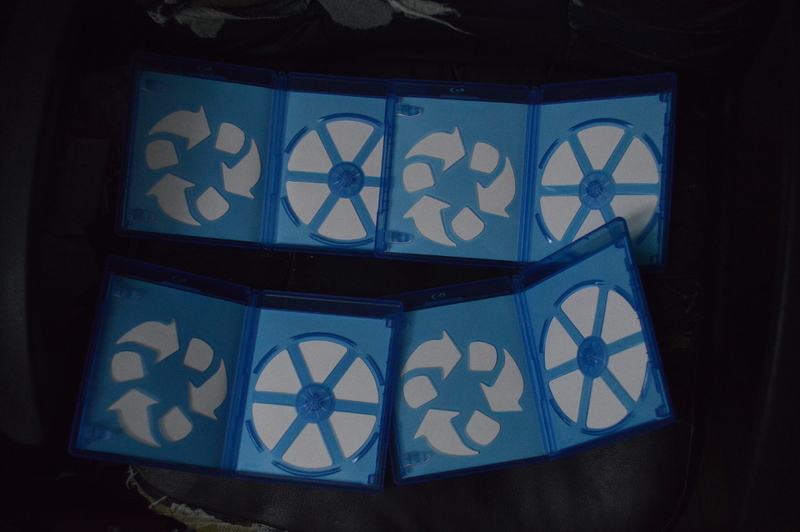 And when I saw it was unwrapped, I checked all of the BD cases, and, sure enough, all were empty. Needless to say, I immediately made the replacement request — not refund, replacement. I mean, the only way Amazon could’ve been worse on this is to send me an empty box — as in an empty shipping box with literally nothing in it. And hopefully by saying that I haven’t just jinxed myself. And when they receive what they sent me, if Amazon tries to go after me with regard to the missing discs, attempting to accuse me of basically stealing the discs and manufacturing the story, I have a perfect response: that order also had the complete Hobbit Extended Edition Trilogy on Blu-Ray (though shipped separately), and it arrived in tact.